2 Responses to Intrinsic wine faults – do they exist? As someone who likes, and is part of, natural wines I get where you are coming from in theory. In practice, however, I grow more and more intolerant of VA at high levels and mousiness in particular. I know the latter is complex and not simply about ‘dirty’ equipment but I find mousy wines undrinkable. Winemakers’ reactions vary too, some I know simply deny there is mouse, others won’t sell the wine. In the latter case would that not argue for faults existing? Many thanks Alan. Mousiness is an interesting one. I don’t believe anyone yet properly understands how it occurs, but it does seem to be an intrinsic fault rather than a taint. Perhaps it is unique amongst intrinsic faults in that it is universally disliked by those that are sensitive to it (I don’t think I am). I won’t deny that there are all sorts of grey areas in the categorisation of wine flaws, and also in what I wrote, and it seems that mousiness might be in one of those. I did consider writing something more nuanced, but decided that would be far too long and tedious, and I wanted to get over my main message – that the concept of wine faults is so vague as to be almost meaningless. 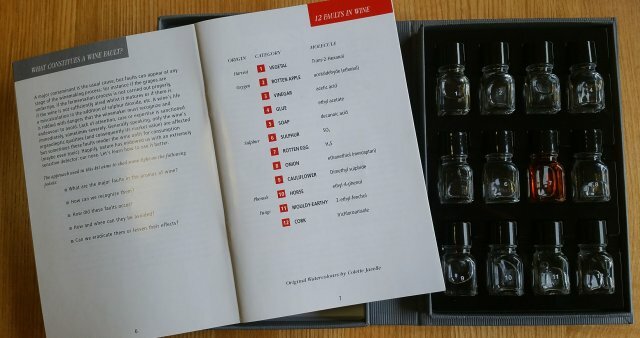 Certainly it is not a binary thing – you cannot taste a wine and go through a checklist of all known faults to discover if a wine should be chucked or not. It is not just a question of defending natural wines, but understanding how the chemicals of so-called faults are an important port of many wines.